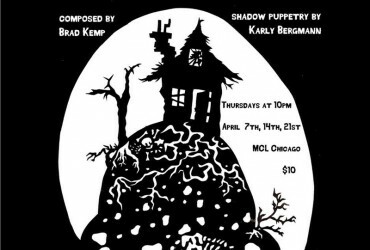 The Columbia College Chicago Theatre Department will host the annual TEDxColumbiaCollegeChicago conference on Saturday, April 9, from 9 AM to 3:30 PM at the Getz Theatre, 72 E. 11th St., in Chicago’s South Loop. The 2016 conference’s theme is CTRL+ALT+DEL. The conference is sold out, but the proceedings will be livestreamed simultaneously at Columbia College’s Film Row Cinema, 1104 S. Wabash (8th floor), just down the street from the Getz Theatre. The livestream event is free and open to the public, and there will be free food, live performances, an art gallery space, interactive activities, and more. 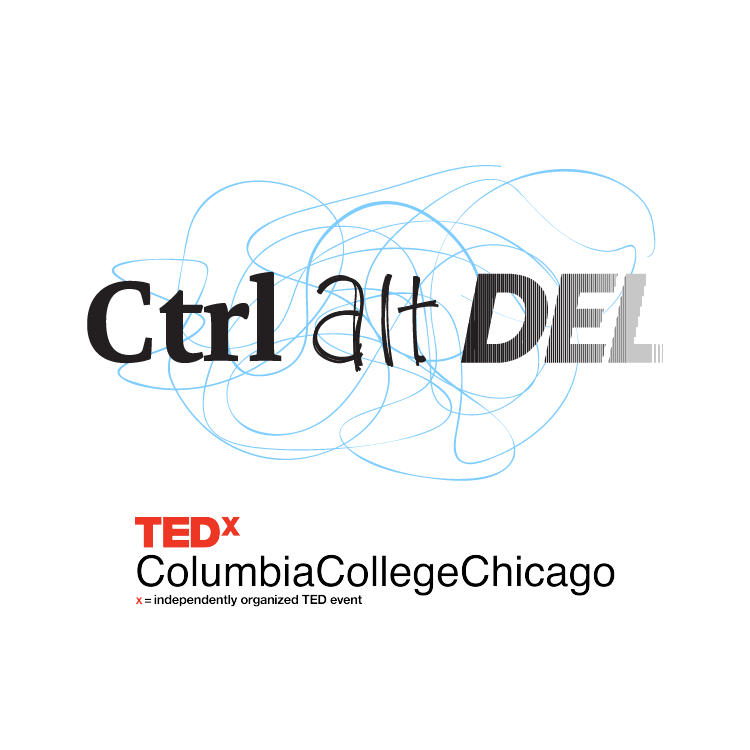 The conference will be livestreamed at www.tedxcolumbiachi.com, so audiences who are not able to attend the live event or the livestream event will be able to experience CTRL+ALT+DEL from home. The goal of the CTRL+ALT+DEL conference is to show audiences that without a constant evolution of mindset, humanity would not be what it is today. Event organizers are asking people to “open new tabs, move old files to the trash, and do not let your screen freeze. Ctrl+Alt+Del and reset your thinking.” The event will feature nine speakers from around the world, three local performers, and three TED Talk videos. 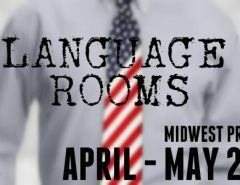 The topics are extremely varied, ranging from bioart, activism through film, and public education to dating patterns, bilingual journalism, and graphic design. TEDxColumbiaCollegeChicago was founded in 2014 by Columbia alumna Brontë Price (BA ’15), a graduate of the college’s Photography Department, with the goal of exposing the Columbia community to greater ideas through inspiring talks. The organization is composed of undergraduate and graduate students in various majors who collaborate to produce and present an annual TEDx event on campus. 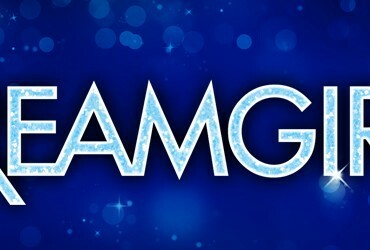 This year the organization is being led by Managing Directors Haley Buntrock, a senior in the Cinema Art + Science department, and Ligia Sandoval, a senior double major in the Theatre Department’s Musical Theatre BA program and the Business & Entrepreneurship Department‘s Live and Performing Arts Management BA program. Besides Sandoval, Theatre Department students working on the conference include MC Lara Garay (Acting), Live Event Production Director Josie Wilson (Stage Management), Stage Manager Rose Hamill (Stage Management), Lighting Designer Michael Joseph (Design), Technical Director/Assistant Stage Manager Devon Green (Design), and Sound Operator Jamie Davis (Technical Theater). For more information, you can follow TEDxColumbiaCollegeChicago on Facebook, Instagram, and Twitter. TED is a nonprofit organization devoted to “Ideas Worth Spreading.” There are two annual TED conferences that invite the world’s leading thinkers and doers to speak for 18 minutes or less. These talks are then made available for free at TED.com. TEDx is a program of local, self-organized events that bring people together to share a TED-like experience. These events are branded TEDx, where x = independently organized TED event. The TED organization provides a license and general guidance for TEDx organizers, but TEDx events are self-determining initiatives.